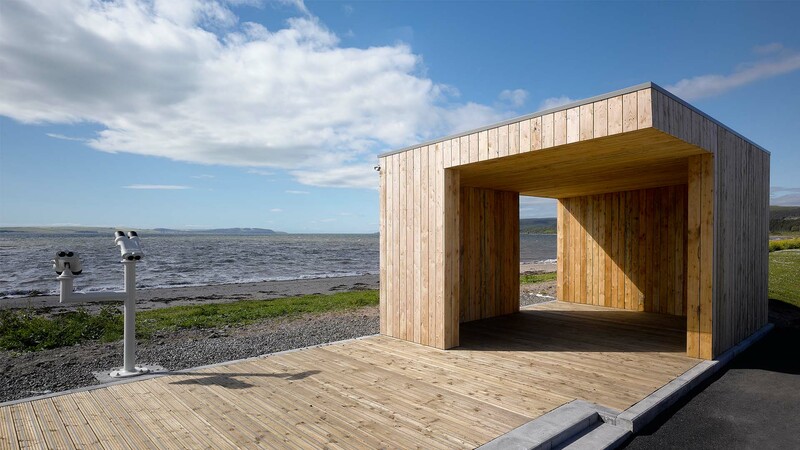 AHR has designed a sheltered pavilion and transformed a tired-looking, but popular cafeon the Scottish shoreline of Loch Ryan. Situated between the town centre and Cairnryan port, the scheme is the first of a series of ‘gateway’ projects in key locations on the outskirts of Stranraer, southwest Scotland. Construction of a cantilevered pavilion provides shelter from the rain and wind, whilst providing apanoramic vantagepoint and framing views for birdwatchers and users of the cafe. 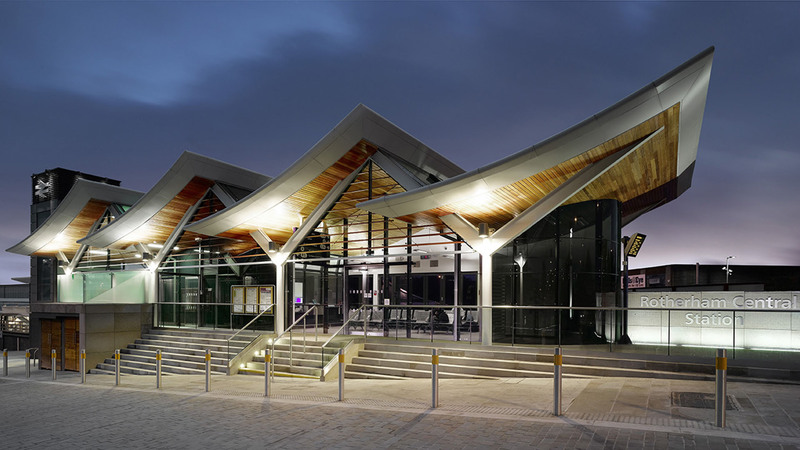 The design of the refurbished gateway involved the detailed re-claddingand weatherproofing of the cafepresenting a more inviting public appearance. Pavilion access was carefully considered toallowless-abled persons or wheelchair users atop the raised timber deck to thebinocular observation point where covered and uncovered seating has also been installed to enhance the user experience. Scottish larch wood has been sourced and selected for its durability and the way it ages from a light brown to a natural silvery grey colour. 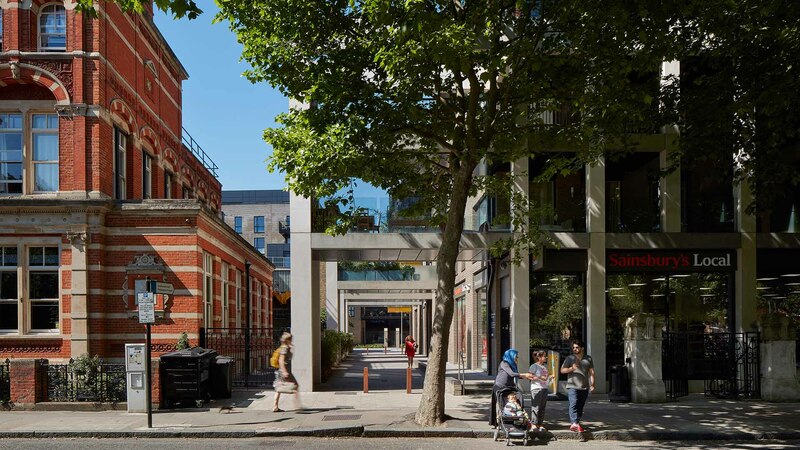 The materials have been chosen for their robustnessand sustainable, low-maintenance qualities in an exposed location and provide a purpose for locals and passers-by to stopand take advantage of the expansive views. The pavilion and refurbished cafehas been well received by the public. The location of the gateway provides a scenic respite for walkers, cyclists and drivers using the lay-by. The Landscape Design team at AHR wasappointed by Dumfries & Galloway Council to help transform these key gateway locations and suggest ways in which this may be done. The gateways have been designed to help improve and revitalise key approaches to Stranraer following the relocation of ferry operations to Ireland to the nearby port of Cairnryan. The project is part of a wider waterfront regeneration of Stranraer. Dumfries & Galloway Council, said: "It is really rewarding to see this important project now being delivered to such a high standard. The completion of the first of the Gateway projects is a welcome addition to the regeneration of Stranraer and underpins our Council’s commitment to building the local economy. 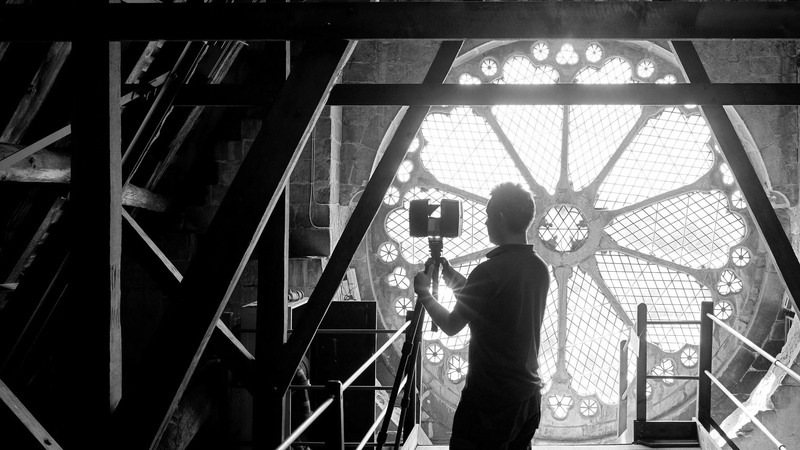 It builds on the successfully refurbished West Pier, the refurbishment of Agnew Park and Café and investment in sailing facilities at the Waterfront. The new look is innovative and gives a fresh feel to the approach to the town and coupled with the recent appointment of a preferred developer for the East Pier the future of Stranraer is starting to take real shape."